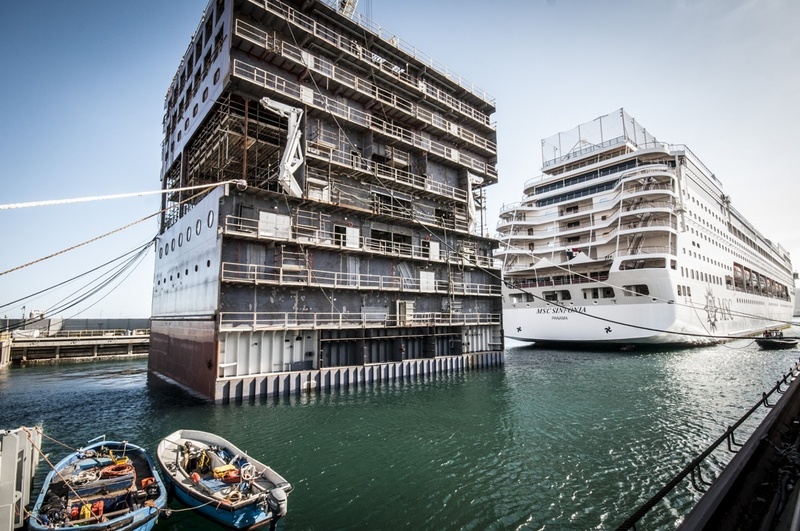 Cutting a ship in half and inserting a new section is a major technical undertaking. With a packed orderbook and shipyard slots taken years out, more cruise ship stretches are being scheduled, and even more talked about, with Windstar recently announcing it will stretch its trio of vessels. The positives are simple: gain capacity in a hurry. 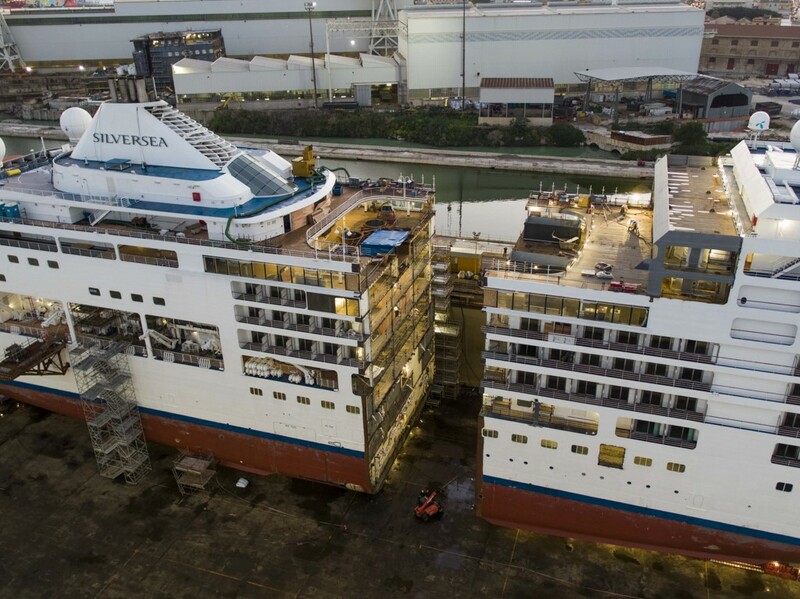 And with the ship apart, operators can double down on major interior refits, and technical work – resulting in basically a new ship when done, according to the 2019 Drydocking and Refurbishment Report by Cruise Industry News. The cost is also significantly less than a newbuild. On the other side of that equation, the engineering requirements are extraordinary. A stretched vessel project is planned similar to a newbuild, and sea keeping and maneuverability of a ship post stretch are key. Nevertheless, Silversea easily stretched its Spirit in early 2018, and Windstar will do the same on all three of its Star-class ships in 2019 and 2020, respectively. Those stretches follow in the footsteps of MSC, which put in more capacity on all four of its Lirica-class vessels between 2015 and 2016. One major common denominator: Fincantieri. “These were very complicated vessels to lengthen so our experience of the impact of lengthening on the performance of the vessel, including speed and fuel consumption, is very good,” said Eng. Andrew Toso, vice president of ship repair and conversion for Fincantieri, speaking on the MSC lengethenings. “Since MSC, we have received a lot of requests from other companies for feasibility studies, the cruise industry is very interested in this option,” Toso added.